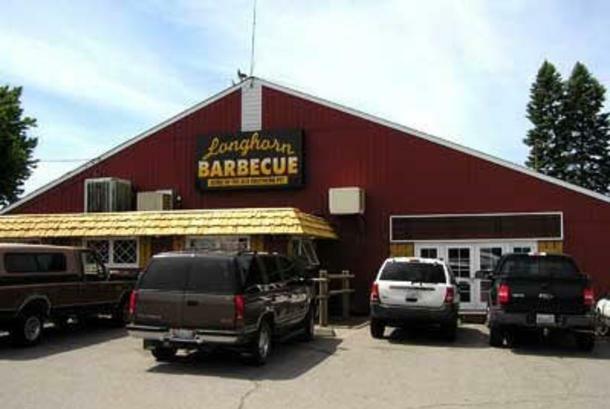 Longhorn Barbecue, real Texas Barbecue located West on Highway 2. Restaurant, lounge and banquet facilities for parties up to 70 people. We also cater anywhere and any amount from our Argonne location.